Designed by renowned furniture designer David Fox, Spekta is the latest newcomer to Knightsbridge’s expanding workplace furniture portfolio. The collection, formally known as Jentle, crafted in solid oak wood is available in as a 4 leg version or a swivel base. 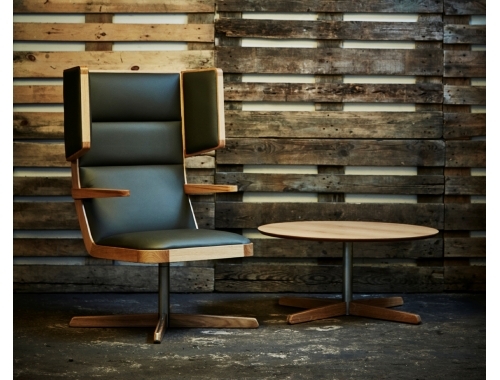 Its panelled back offers comfort and ergonomic support promoting workplace wellbeing. This beautifully styled range enhances a variety of workplace and corporate environments including boardrooms, breakout spaces, social rooms and meeting rooms. For more information get in touch today on 01274 731900, or email enquiries@knightsbridge-furniture.co.uk.